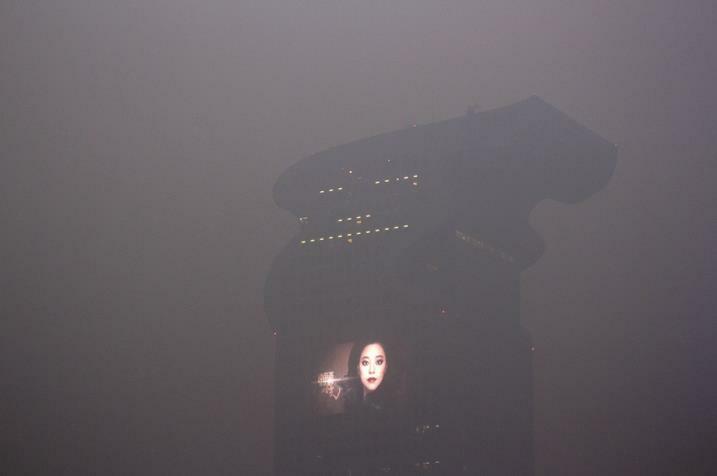 A friend and fellow BR fan from work just posted this shot of a building in Beijing in the smog. Nice pic to bad about the smog. From the diminishing natural world to corporate imperialism, Ridley seems more than just a filmmaker, the man is a visionary, pointing the finger at the future some 30 odd years ago. very true. it really does offer so much to the viewer with the amount of rich details that mesh so well in the movie.